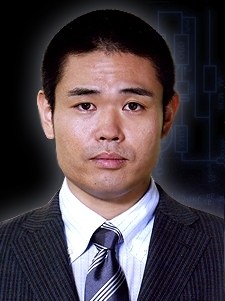 The body of a male has been discovered, strangled to death, his face pulverized beyond recognition and fingers burned to a crisp. 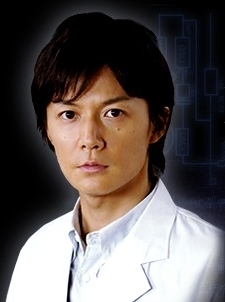 Assigned to the case are local precinct detective, Kaoru Utsumi, and her ex"colleague from headquarters, Shunpei Kusanagi. 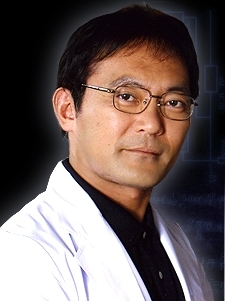 It turns out that the neighbor of the victim's ex"wife is a college alumnus of brilliant physicist, Manabu Yukawa, aka “Detective Galileo. 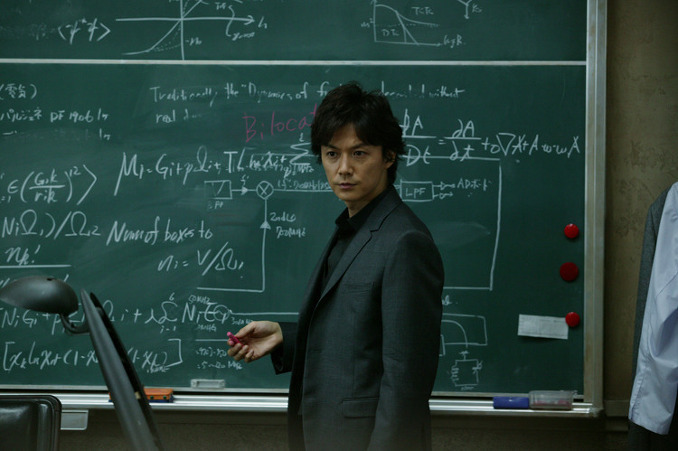 "He is Tetsuya Ishigami, a high school math teacher whom Yukawa personally considers a true genius. 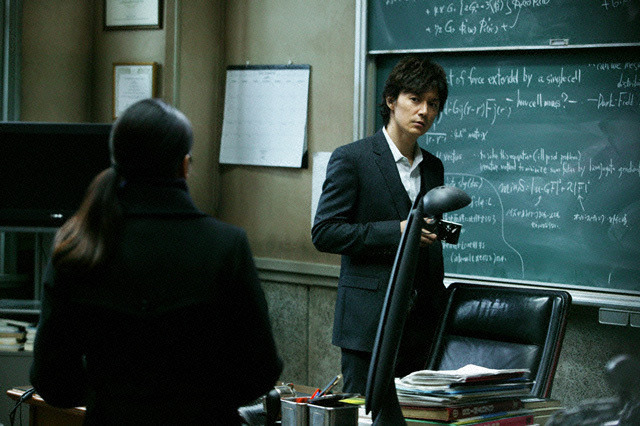 When Yukawa is brought onto help with the case by Utsumi, he begins to suspect that this “true genius"and a with whom Yukawa shares a bond of friendship as an intellectual equal is somehow connected to the murder. 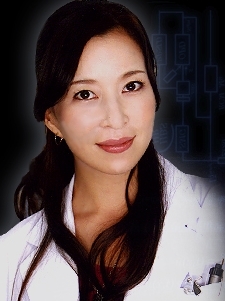 Elaborate bluffs, false testimonials, loopholes in logic − all begin to appear in Detective Galileo's way as if intentionally placed as a challenge by someone with mathematical brilliance. 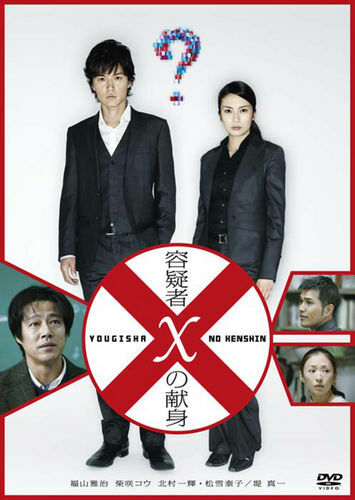 Movie is based on Japanese mystery writer Keigo Higashino's 2005 novel "Yogisha X no Kenshin" ("The Devotion of Suspect X"). 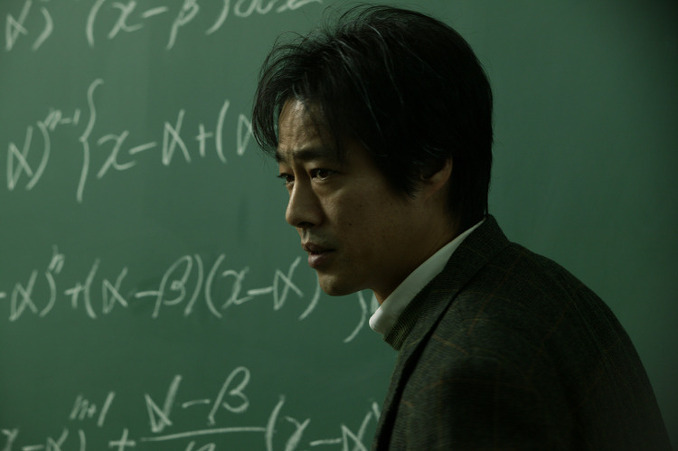 The movie's script is a compilation of Higashino's famous "Detective Galileo" series. leni-chan Sep 17 2016 2:39 am I watched this movie after read the novel.. Though some parts is different, but this movie still represent the novel properly!! 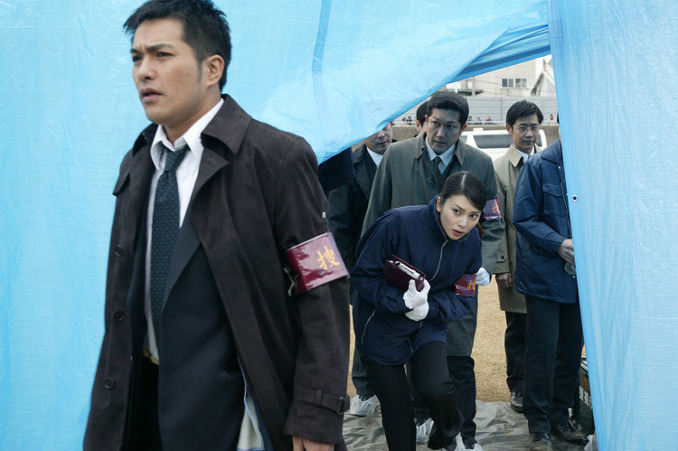 Since i was the fans of Japanese mystery novel and movie... this is really great movie! Fany Nov 02 2015 8:05 am Adith: please, do a little research before speaking. 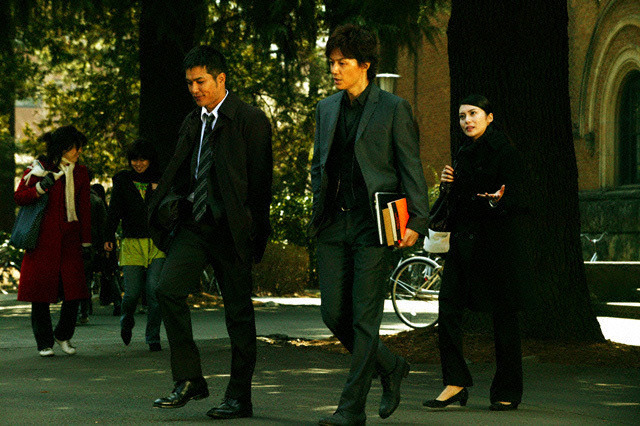 The indian movie you're talking about has been inspired from this one, and, in case you didn't know this movie was based on the book of the same name (and yes, it's japanese). Fullheart5 May 16 2014 9:43 pm To sad for my blood. Adith Feb 02 2014 8:38 am An Indian film titled DRISHIYAM in malayalam language had the same plot & was a huge success. The film is being made into several other Indian languages. Its plagiarism. I'm sure the makers have made this without obtaining the rights.Anybody related to this film should get into the act & stop this. Andreea May 02 2013 7:46 am I haven't seen such an ending in a long time.. To say it left a vary big impression on me would be an understatement. It is indeed a must watch. 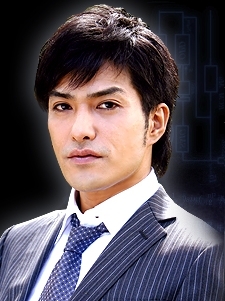 Yakawa Manabu has become one of my favourite characters in all the dramas and movies I've seen. mayakho Apr 15 2012 9:39 am Omoshiroi!!! Sensei wa..
zatoichi1985 Feb 08 2011 9:58 am Kudos!! 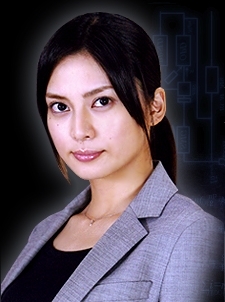 One of the great japanese movies i have watch... I like the clashing intellect the 2 main characters portray. Its a must to watch movies like this one.... Good Job!!! G00dEgg Mar 05 2009 7:20 am This is a great movie. Galileo has shown his naked emotion despite being so cool all the while. MUST WATCH. Bring a hankie along. U might cry. . . .